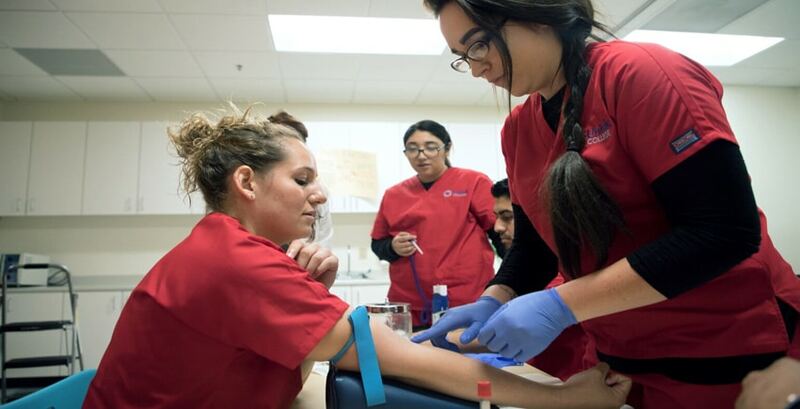 Enrolling in a Medical Assisting program is a big decision. School can put large demands on your time as well as your physical and mental energy. If you’re considering going to school to become a Medical Assistant, the first question on your mind is probably this: how long is Medical Assistant training? One of the greatest benefits of a Medical Assisting career is the speedy timeline one can expect. In many cases, a student’s Medical Assistant training can be completed within the span of a year. 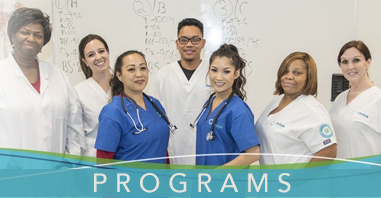 While certification is not a state or federal requirement for working as a Medical Assistant, completing an accredited program may increase your chances of finding employment. If you are interested in serving members of your community by delivering top-quality healthcare but lack the time to attend years of school, you might want to consider a career in Medical Assisting. Unitek produces graduates that are competent and experienced, and many find work as Medical Assistants in hospitals, nursing homes, clinics, and physician’s offices. Unitek students receive excellent academic instruction and study numerous topics, such as medical terminology, anatomy and physiology, and medical office procedures. These skills are then utilized during the supervised externship. The externship allows students to use their new skills in a hands on, real-world setting, one that we believe is vital for a well-rounded experience. During this venture, students gain adequate knowledge of the “hands-on,” patient-facing aspects of the job. Additionally, they gain experience carrying out administrative tasks that are typically associated with Medical Assisting. 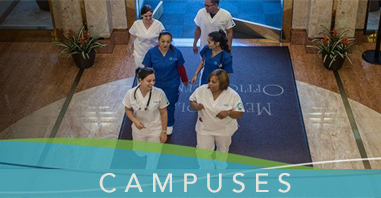 Unitek may stand apart from other Medical Assisting programs, as we utilize a career services team that helps prepare students for their transition into the job market. Resume reviews, interview preparation, and assistance with career strategies are all services that have been built into the Unitek College experience. If you’re considering a career in healthcare, but you do not have years to spend in school, a Medical Assisting program may be the ideal choice for you. In this role, you will have hands-on exposure to patients on a daily basis. Ultimately, you will work with an interdisciplinary team of physicians, nurses, and other healthcare providers to deliver quality service to members of your community.